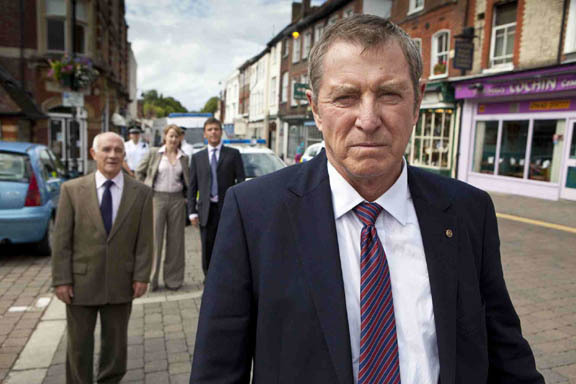 Barnaby joins a trip from Midsomer Parva to Brighton because he's suspicious about a land deal planned by Causton's mayor. During the visit, a hated property developer is beheaded at a funfair and historical swords go missing. With the help of his cousin DCI John Barnaby of Brighton CID, can he unearth the truth?